Cheeky is kicking off a series that celebrates female teamwork -- highlighting dynamic duos (or trios, or more) that work together, lift each other up, and make great things. Too often, women are portrayed or even encouraged to compete with one another. In reality though, my female friends and family are the most powerful and positive forces in my life. Let's celebrate the women cheering each other on! 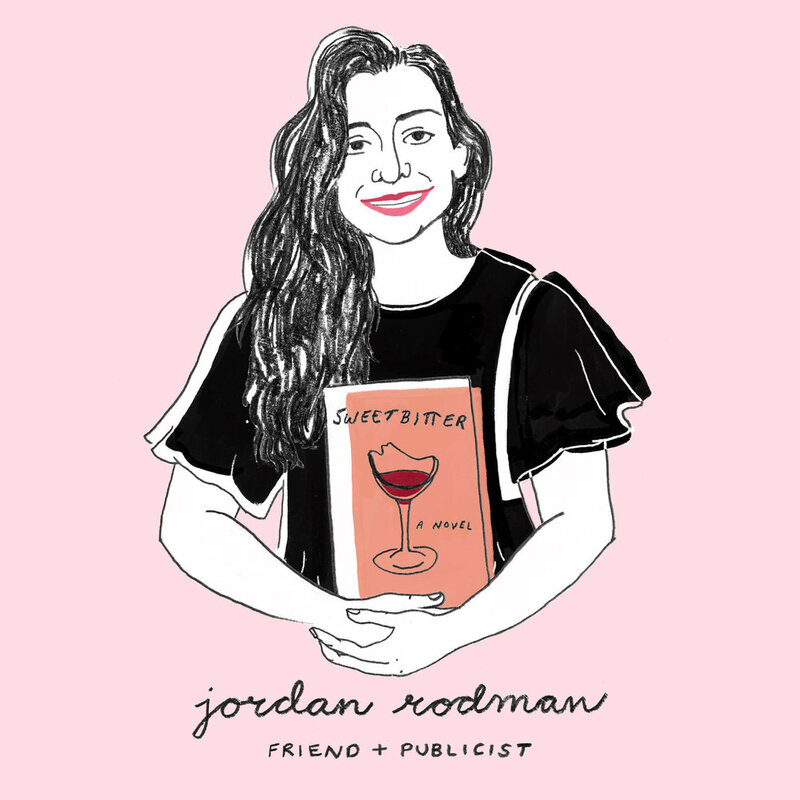 First up, my friend Jordan (fellow Yenta) who is a truly magical person. She is a Publicity Manager at Knopf and is INSANELY incredible at her job. 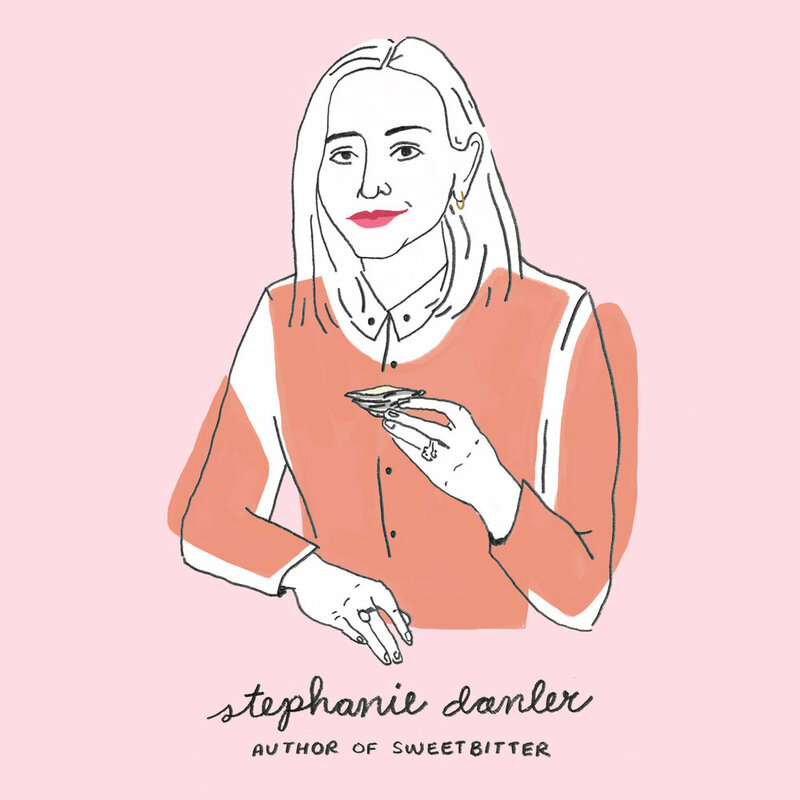 In 2016, Jordan paired up with equally badass author Stephanie Danler and together, they launched the bestseller Sweetbitter (if you have not read this yet RUN AND READ IT). If the book left you wanting more, you're not alone and are in luck (thanks to the heart and soul Stephanie and Jordan poured into this) -- Sweetbitter the TV show airs on Starz May 6!